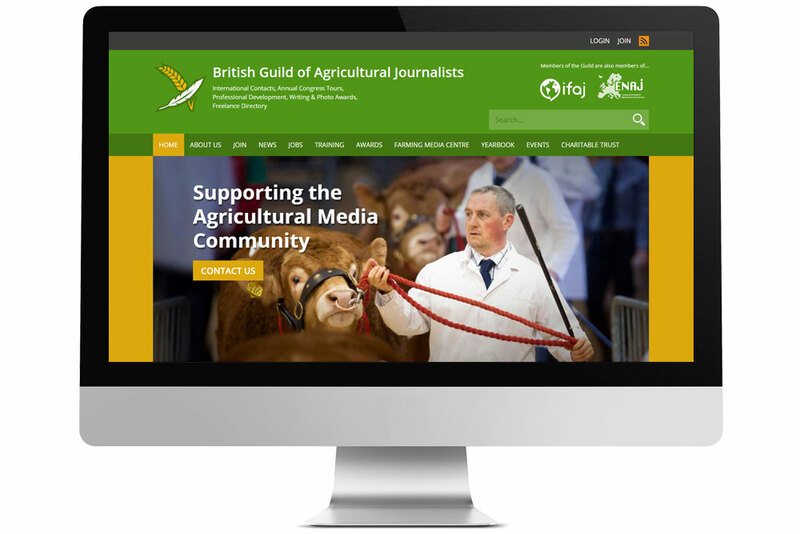 The British Guild of Agricultural Journalists represent journalists, broadcasters, photographers and marketing specialists working in rural industries. The Guild’s pre-existing website, built on Drupal 6, required replacement, with something a up-to-date and futureproof. We were commissioned to rebuild their website in Drupal 8, retaining their large database of information and improving functionality, while providing a fresh look and feel for a greatly improved user experience. One of the biggest challenges of this project was the migration of content and users from Drupal 6 to Drupal 8. The previous Drupal 6 website used a module called “Profile2” to store extra profile information for users. Using Drupal 8’s migration framework, combined with some custom migration routines, we were able to successfully migrate all users, retaining their profile information intact, across to the new build. We rebuilt the site from the ground up on the latest Drupal 8 CMS, making large scale improvements as we went. A fresh, new design makes the site more appealing, with much improved UI for visitors. This extends to the backend of the site, which is also much simpler for GAJ staff to update with new content and articles. The new website search is powered by Search API and Apache SOLR, and shows results consisting of both pages on the website and text found inside PDF documents. The Guild now have a new ‘e-alert’ system for sending out newsletters to their members. This was rebuilt and made much more robust by integrating with Mailchimp to store their lists of contacts and send out their emails. 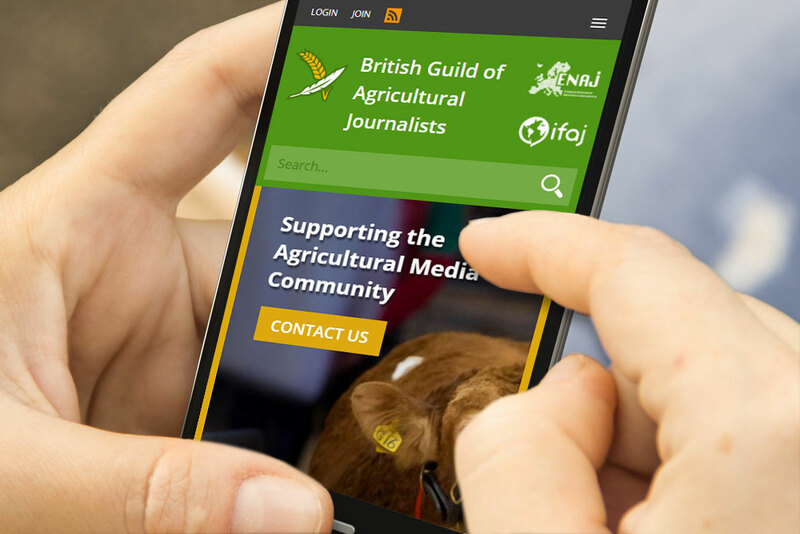 We have also integrated the new website with the Go-Cardless payment system, to allow member subscription fees to be automatically renewed by Direct Debit.